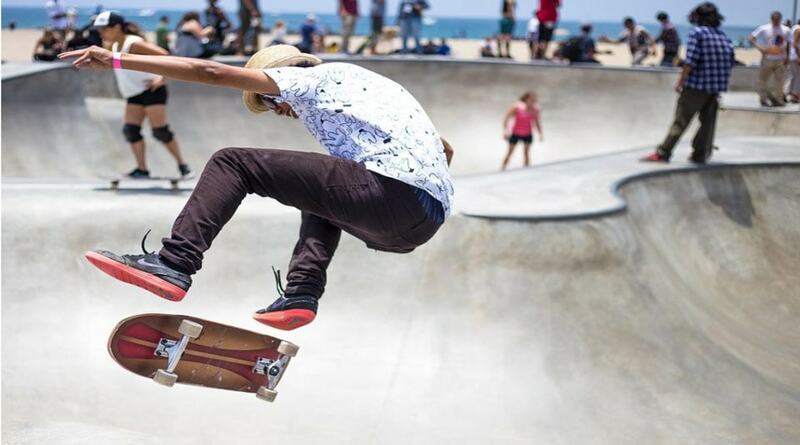 Surfing is not like most sports: there’s no running clock, there’s no designated playing area, and there is certainly no prescribed training regime that works for all athletes. Many would argue that surfing is not a sport, but rather a lifestyle. Hanging out at the beach in front of our Caribbean Surf Resort and catching waves certainly doesn’t feel like a sport. Regardless of one’s views on where surfing fits into the sporting world, no one can deny that surfing is physically demanding. Simply paddling out on a decent sized day requires a well-tested cardiovascular engine and a fit upper body. Catching a wave and popping up entails heightened agility and ample flexibility. This may seem obvious, but the simple push up is a highly effective, yet often overlooked, tool for building upper body strength and endurance. The good thing about the push-up, as with any bodyweight exercise, you won’t build bulky, excess mass. Instead, you will build functional upper body strength that is proportionate to your body weight. Work to perform a high number of reps at a high intensity. Set a lofty goal, like 100, 200, or 300 push-ups, and see how long it takes you to get there. Like paddling, the pushup, or press up as it is often referred to across the pond, requires a blend of strength and muscle endurance. 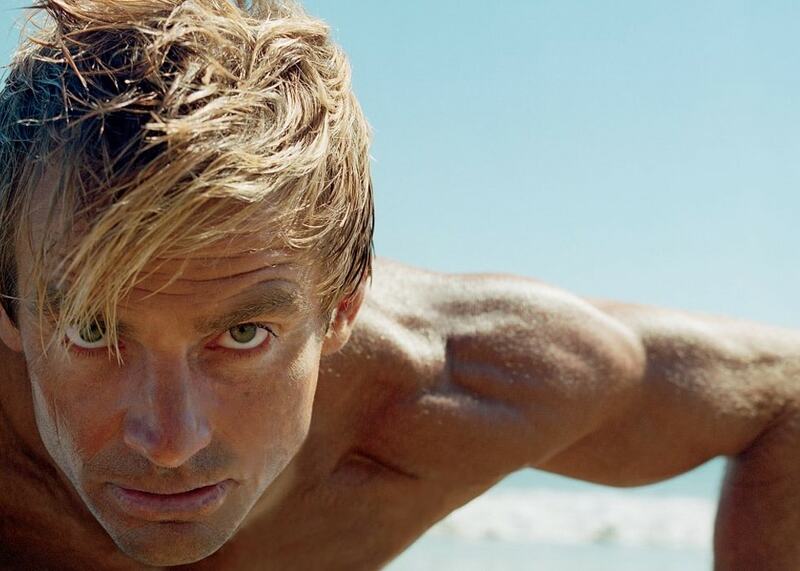 Like the pushup, the pull up is another phenomenal bodyweight exercise that will build functional strength relative to one’s body weight, not bulky, unnecessary mass, so an ideal surf fitness exercise. Similarly to how we described the pushup, with the pullup we want to build our rep capacity. Start with a reasonable number like 10, 20, 30, 40, or 50 and attempt to execute that many reps in as few sets as possible. As you get stronger, set your rep goals higher. Unlike the pushup, the pull up does, somewhat, mimic paddle movement and work the large muscles in the back (the lats) that are activated during paddling. Often used as a scaled down pull-up substitute, inverted rows are a great way to strengthen your lats, the small muscles in your upper back, and your rear deltoids (all paddle muscles). As stated previously, if you cannot do a pull-up, inverted rows are a great place to start. To perform lay horizontal below a suspension trainer or secured barbell. The higher off the ground the suspension trainer/barbell, the easier the exercise will be. With your heels planted on the ground, grip the bar slightly wider than shoulder width apart, or hold your suspension trainer in a neutral position slightly wider than shoulder width. Pull your chest towards the bar/ suspension trainer. As you pull, keep your core tight and hips up, in line with the rest of your body. As your chest moves higher, pinch your shoulder blades together to activate the smaller muscles in your back. Perform three sets of ten. Handstand push-ups might sound intimidating, but they are not as difficult as they may look and they have a myriad of benefits that will directly improve your surfing. Handstand pushups target your deltoids, which are used heavily when we paddle. What makes Handstand pushups superior to any old overhead press, for surf training specifically, is that like the aforementioned push-up and pull up, handstand pushups build lean muscle and functional strength relative to one’s body weight. To perform, place a pad about 12 inches from the wall. Place your hands slightly wider than shoulder width on the sides of the pad and kick your feet up so that you are in a full handstand position with your heels supported by the wall. Lower your head slowly down until it is resting on the pad and then push up to the starting position. 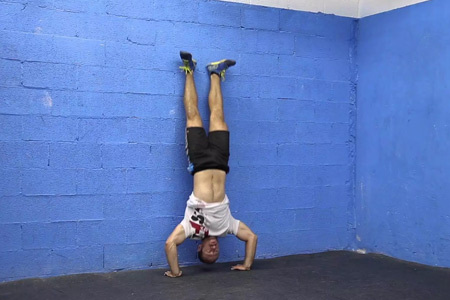 Perform 3 sets of 5-10 reps.
For those not quite ready to kick up onto a wall and crank out handstand pushups, the pike push-up is the ideal substitute. Like the handstand push-up, the pike push-up targets our shoulder muscles (deltoids), which are crucial in paddling. To perform a pike push-up, place your feet on a bench or box, with your hands on the ground, wider than shoulder width, shape your body like an inverted L. With your torso vertical, and your legs horizontal, lower your head down to the floor between your hands, and press back up. The small muscles in our back our crucial for paddle endurance, but they are often overlooked in training. 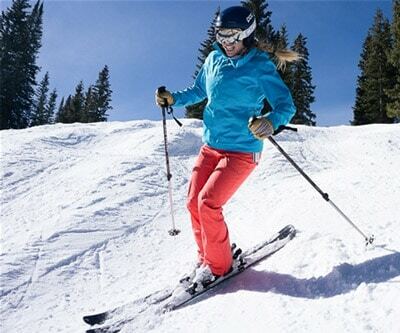 Fortunately, it doesn’t take much to keep your rhomboids and surrounding muscles fit. You don’t need to use a lot of weight, in fact, you only need to use a fraction of your body weight. Suspension trainer rear delt flies are a great way to train these muscles and you can do it virtually anywhere. 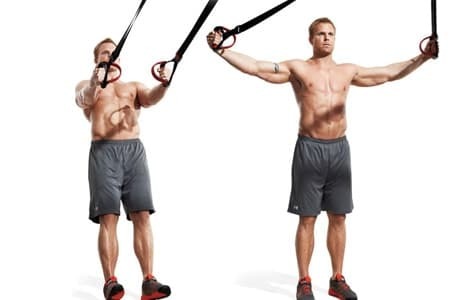 To perform, grab the suspension trainer handles and hold them together vertically, at arm’s length away from your chest. Walk forward a few steps and lean back so that your body is hanging at a slight incline, supported by the suspension trainer. Firmly gripping each handle, with your elbows slightly bent, pull the handles apart, while simultaneously pinching your shoulder blades together. 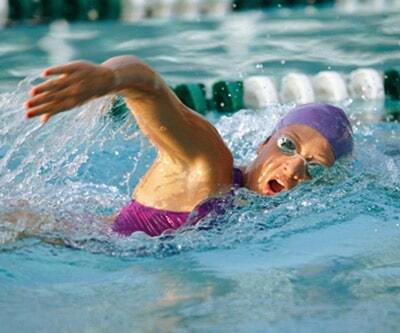 Perform 3 sets of ten, focusing on control and maintaining a slow movement throughout the set. If you’re looking for an intense way to train explosiveness, like that required in a pop up during a steep drop, look no further than the burpee box jump. Yes, it is as brutal as it sounds, but the combination of these two already explosive exercises create the perfect pop up trainer. 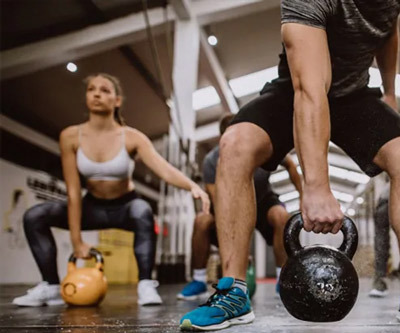 The burpee portion mimics the pop-up movement, training muscle memory, while the box jump adds lower body strength training and explosiveness to the equation. To perform, stand in front of a box slightly further than an arm’s length away. Drop to the ground, chest to the floor with your arms tucked at your side like you are about to perform a push-up. 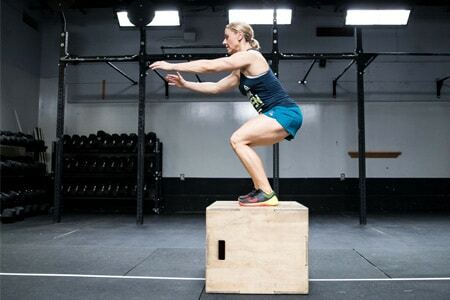 Then, explode off the floor back into a standing position and in one movement, execute the box jump. This exercise is a tad more advanced than some of the others, but if executed properly and regularly, it will enhance your surfing ability. The Bosu Ball is a unique piece of fitness equipment that allows you to train strength and balance simultaneously. If you can already properly execute a squat while balancing on a Bosu Ball, consider adding weight. If you’ve already added weight, try adding uneven loads, like one kettlebell overhead, and alternate sides. To perform, place the Bosu Ball ball side down and stand on the platform with your feet shoulder distance apart. Slowly and carefully, lower yourself down into a squat position. 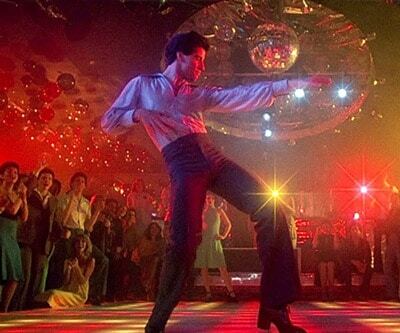 Make sure your knees never go past your heals. Add weight if necessary. The erg machine might be the best piece of equipment in the gym for total body surf training. Rowing recruits massive amounts of lower body strength, arm and back strength, muscle endurance, and heavy aerobic activity. Whether you’re training to paddle hard, toss buckets on turns, or to last hours in the lineup rowing is the exercise for you. 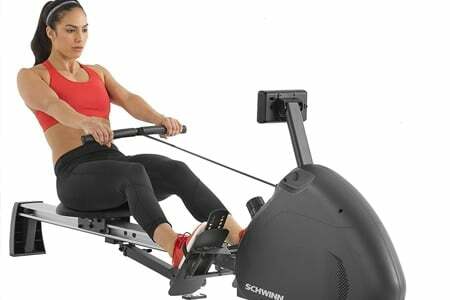 To start, try rowing 1000 meters for time. The most important part of training and getting in shape, is finding something that works well for you and that will keep you motivated. If you can surf every day, do it. There is no better surf training than surfing itself. If you can’t surf every day, hit the gym, the pool, the yoga studio, or the trail. IN NEED OF A SURF HOLIDAY IN WARM WATERS? 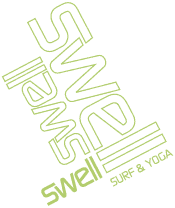 Have a look and see what a surf holiday with Swell is all about. We offer learn how to surf holidays for adults looking for an active & social water sport holiday. But we also offer a stylish and comfortable place to stay for people that already know how to surf.